Our Governor Jim has worked in the flooring industry for over 40 years. He trained with a local company and spent many years working in the city. After a period of time he formed a subcontracting team to take advantage of the boom in hospital building during the 1990’s. Jim and his team spent many years travelling all over the country. In 2000 Jim came back to Oxford to work for another local company where he worked as a contract manager/estimator. Ten years later he started up Oxford City Flooring. Due to the amount of the years Jim has spent in the flooring trade he has spent time paying particular attention to personnel recruitment and now heads a professional, conscientious, hard working team of floor fitters who are well respected throughout Oxford. Andy has been in the flooring trade for 11 years. Learning the trade with a local Oxford company he went to work for himself in 2007. During a successful 7-year period of running his own flooring business one of his biggest achievements was gaining an installation contract with the John Lewis Partnership. 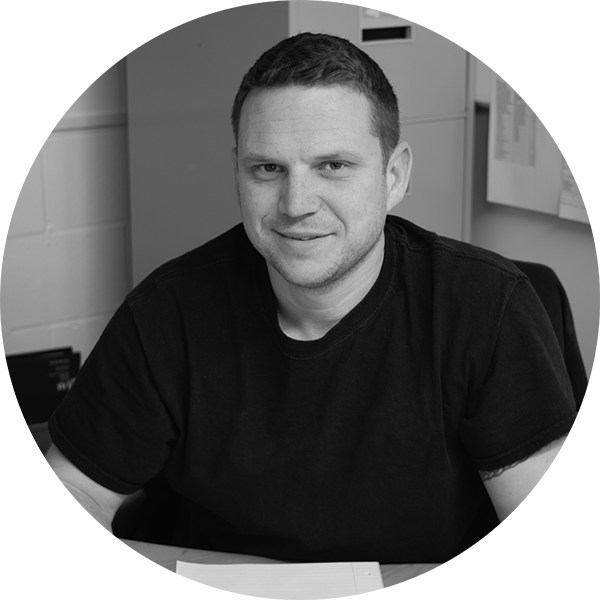 In 2014 Andy was integrated into the team at Oxford City Flooring where he now is an integral part of the company. He has experience in both commercial and domestic flooring markets. He has an enthusiastic friendly manner and having been a floor layer for 10 years will give you sound advice for your choice of floor covering. During his spare time he enjoys cycling and spending time with his family. John started work in the flooring industry over 30 years ago and has extensive knowledge and experience in the Contract Flooring sector. Working alongside some of the best fitters in the industry in the early years. He was then asked to jump the fence in 2000 and became a Contracts Manager for one of the largest Flooring Contractors around. John went into the office with the attitude to ensure all fitters had the required materials and tools to finish the job first time. A move to Oxford City Flooring in mid-2017 as their Contracts Manager and Contracts Flooring Estimator has seen the business shift into a more commercial direction. He is thoroughly enjoying meeting new clients and assisting with their requirements.